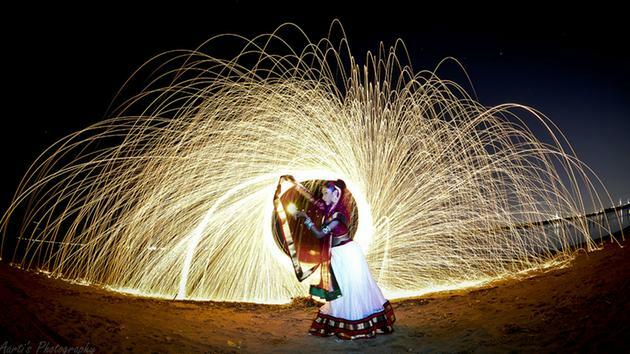 Oct.19 marks Diwali, of one of the the biggest festivals in India. Celebrated during the Hindu month of Kartika, the festival commemorates the triumph of good over evil with glistening lights and delicious food, and is celebrated around the world by followers of the Hindu faith and beyond. Qmaths Diwali Offer: Flat 50 % Discount on all test series; Coupon Code : "DIWALI50", Valid Till today (19th Oct) only. (Click Here to Avail).